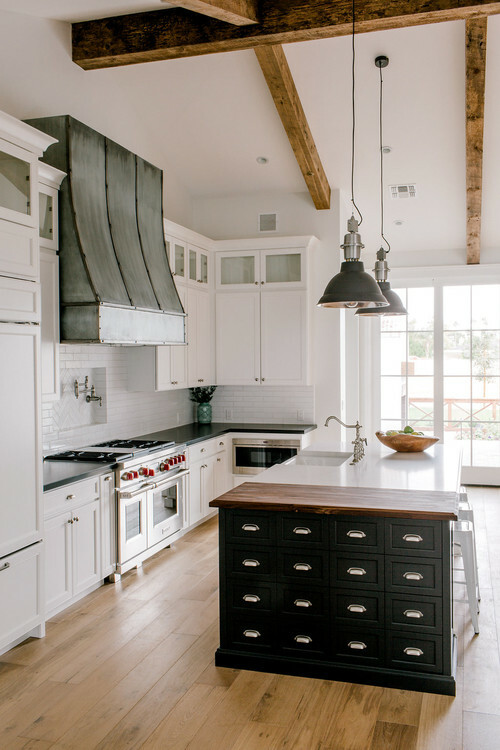 Continuing into the modern white farmhouse kitchen, we see that most of the space is white, but beautifully accented by some rustic industrial touches. The rustic beams still accent the ceiling, but industrial touches also highlight this gorgeous space. 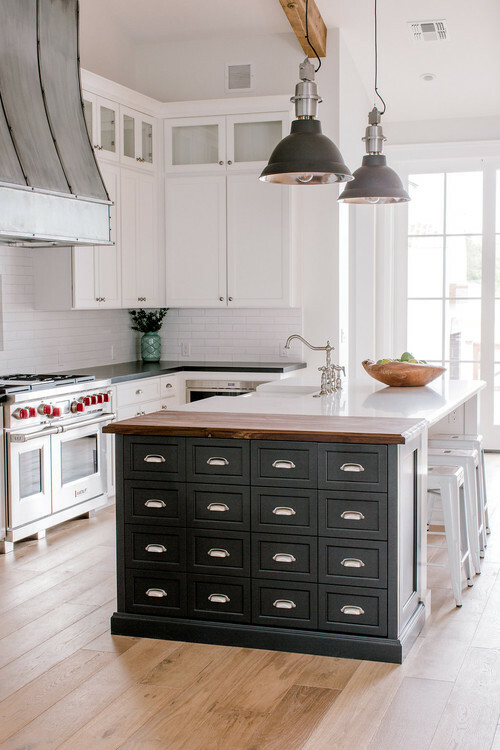 Notice the industrial pendant lights over the island and the unique vintage library card catalog added onto the kitchen island. It’s also worth noting that the cabinets in this space were designed for shorter people, and/or families with kids. I consider that a plus! 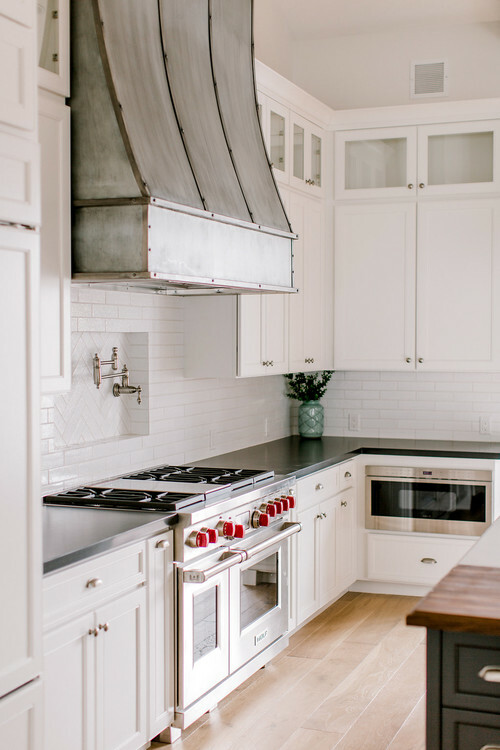 A beautiful rustic-industrial galvanized range hood dominates the cooking space in the modern white farmhouse kitchen, but no one could feel the least bit bad about it! 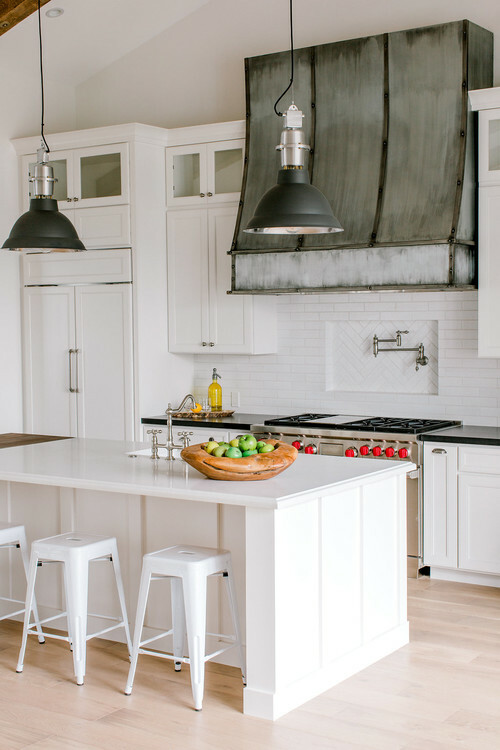 It proves that galvanized metal pairs up nicely with clean white cabinets. 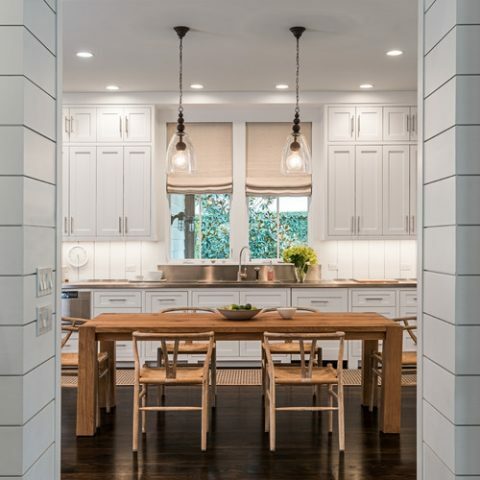 Vintage style factory pendants light up the kitchen island. Talk about task lighting! From cooking to kids’ homework, everyone will want to work here. The black dresser at the end of the modern white farmhouse kitchen island adds character and a vintage vibe to the space. 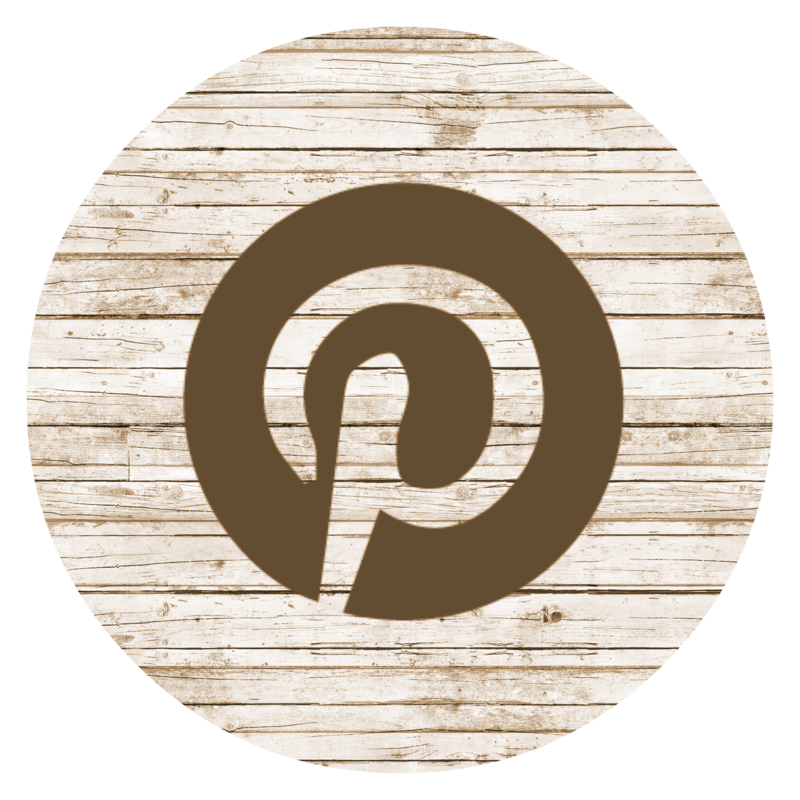 It reminds me of a vintage library card catalog, and I love it! 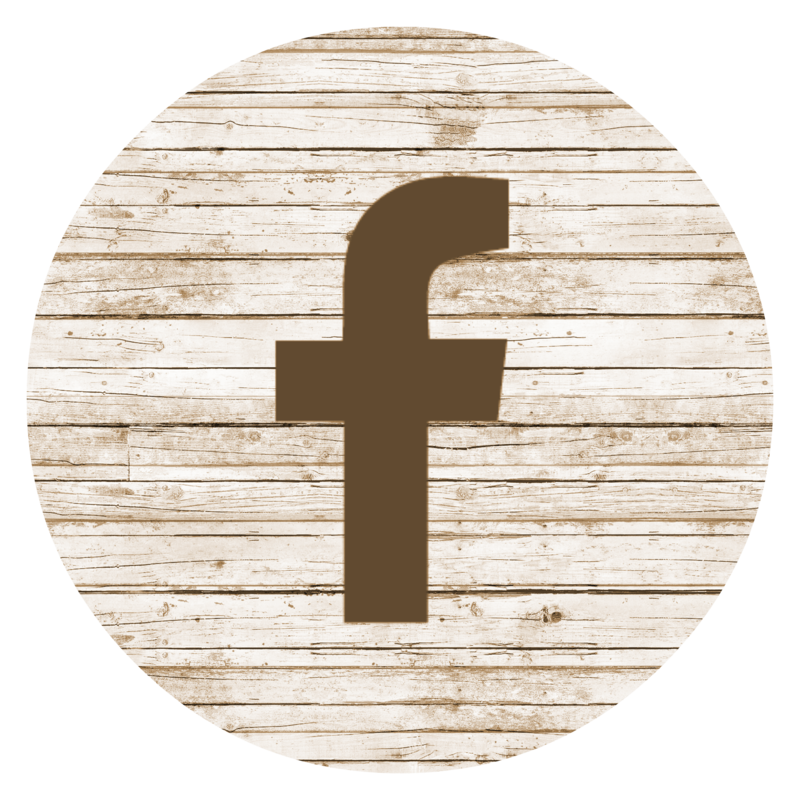 Let this look inspire you to think outside the box when designing your modern farmhouse. 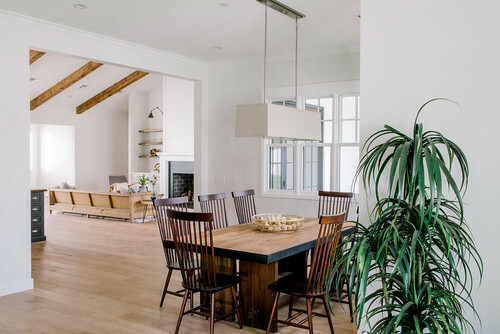 The modern white farmhouse dining area is simple in design, yet ample in space and function. The covered white chandelier melts into the rest of the space, providing an unobstructed view through the room and out the gorgeous window.